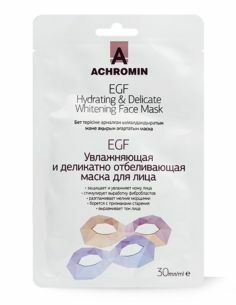 Mask for the face has a pronounced lifting effect, tones up the skin and smooths the complexion. 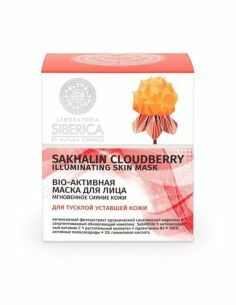 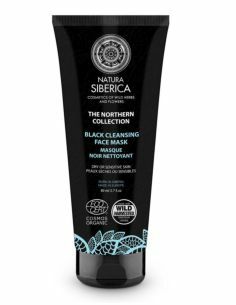 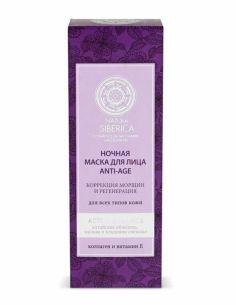 The natural components that make up the mask, moisturize the skin, increase its elasticity and elasticity. 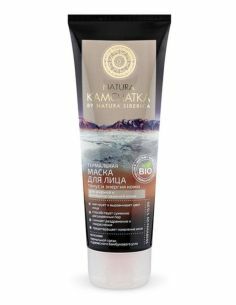 The reddish taiga contains vitamins of group A and C, due to which it moisturizes the skin. 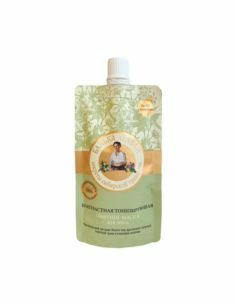 Organic white tea Extract and pepper grass have a powerful pull-up and tonic effect. 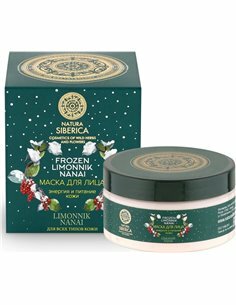 Cladonia snow is unique with a high content of usnic acid, which promotes active renewal of skin cells and significantly slows down the age-related changes. 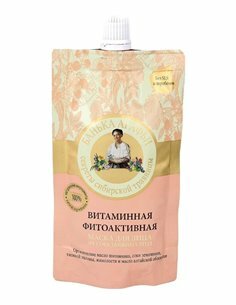 Ingredients: Aqua, Dicaprylyl Ether, Butirospermum Parkii (Shea Butter), Organic Camellia Sinensis Leaf Extract , Persicaria Hydropiper Extract, Malva Sylvestris Extract, Citraria Nivalis Extract, Kaolin, Glyceryl Stearate, Organic Triticum Vulgare (Wheat) Germ Oil , Cetearyl Alcohol, Sorbitane Stearate, Sodium Cetearyl Sulfate, Xanthan Gum, Potasium Sorbate, Parfum, Citric Acid.